Approximately 20,000 acres of public land operated by NC Wildlife Resource Commission. 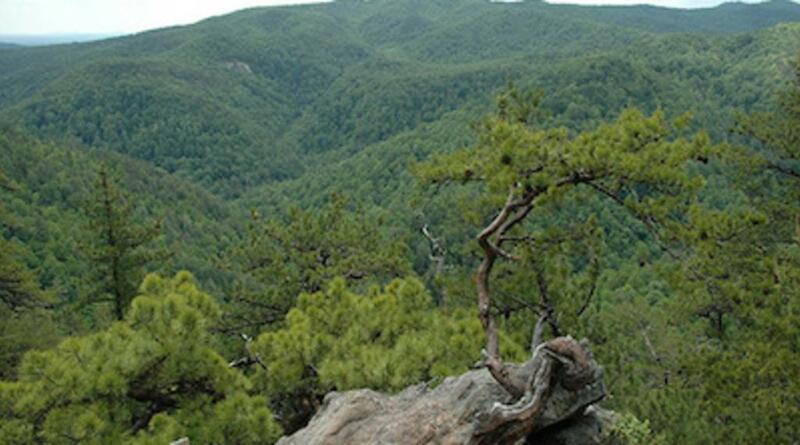 It is open to the public for outdoor activities including hiking, fishing, and hunting. 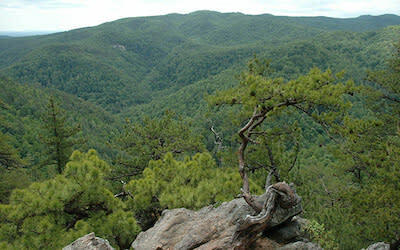 Contact the NC Wildlife Resources Commission at 919-711-7192 for information on access to the game land.